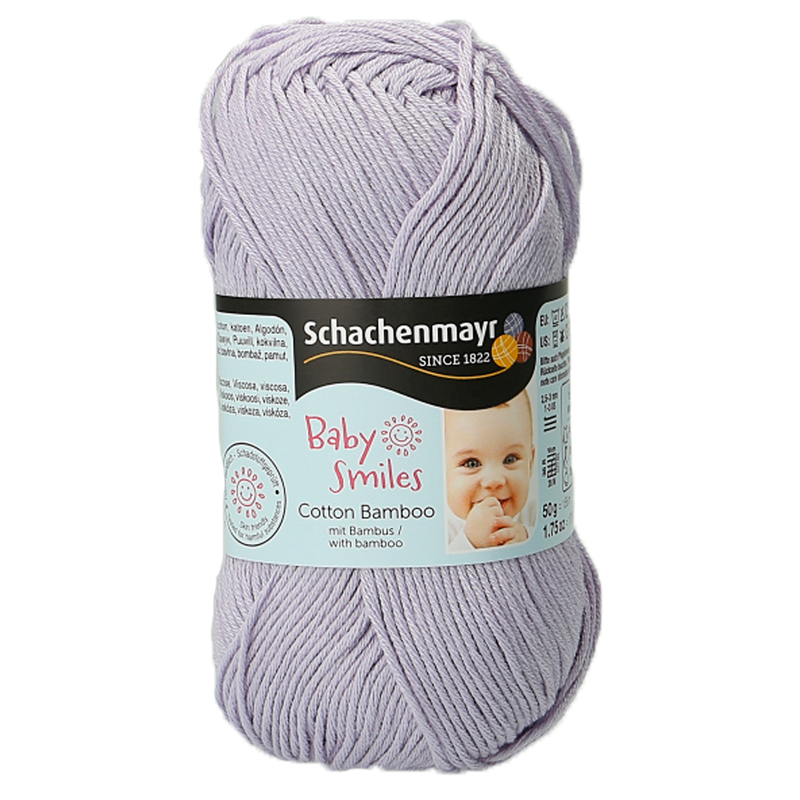 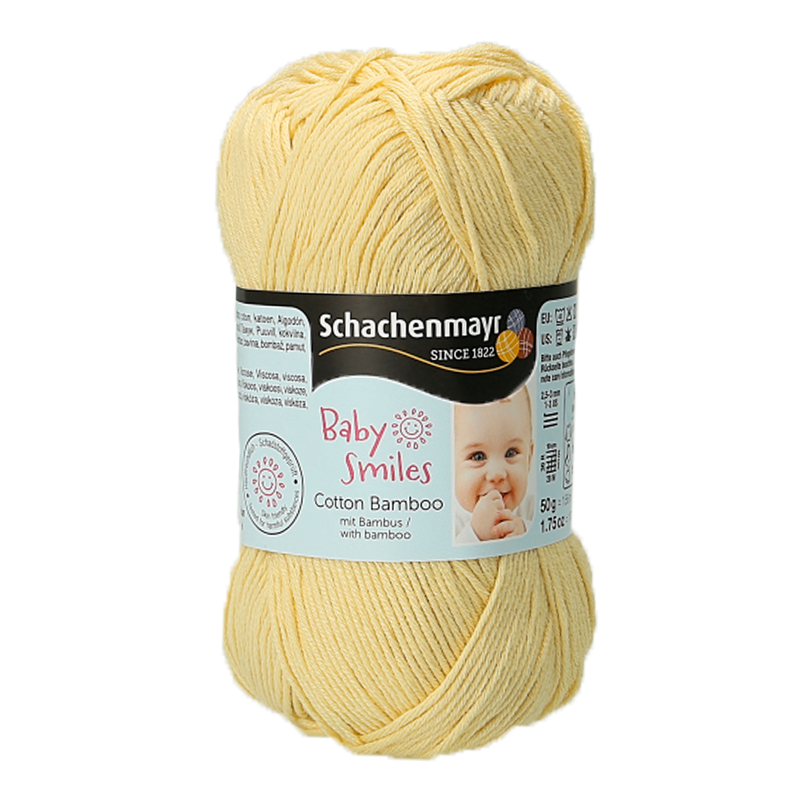 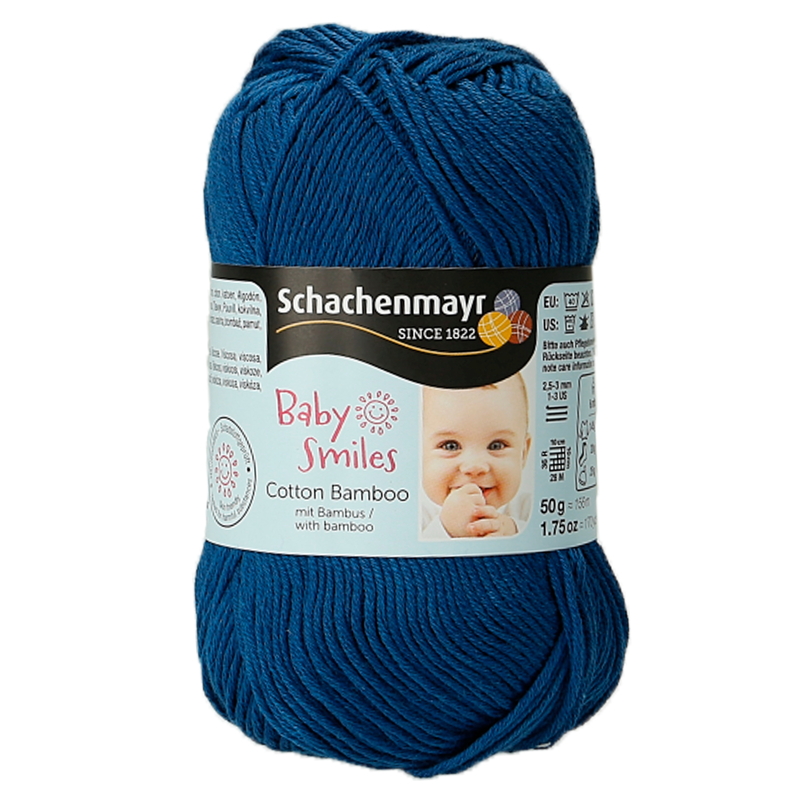 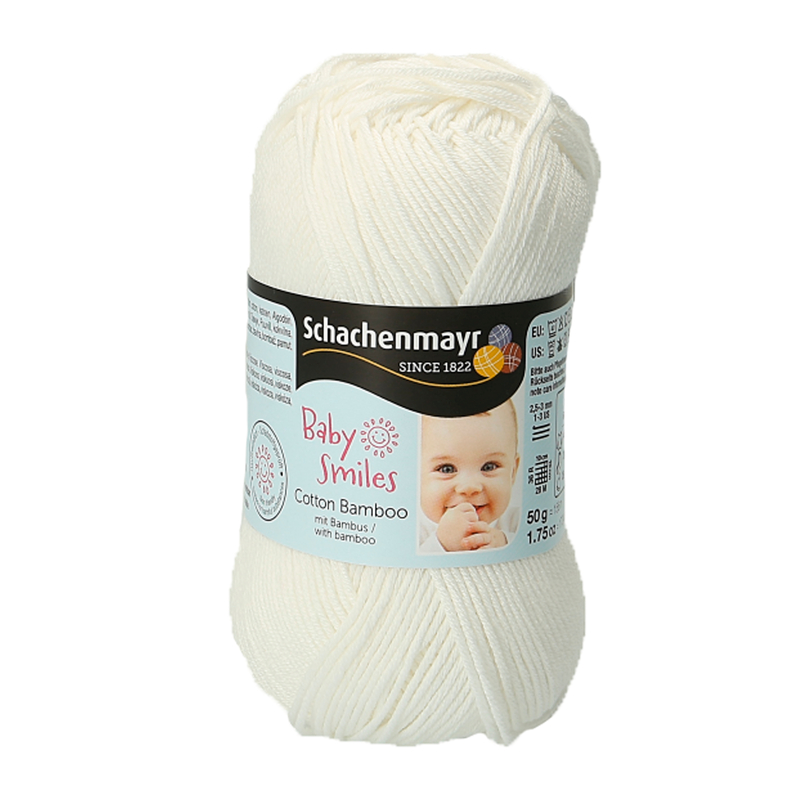 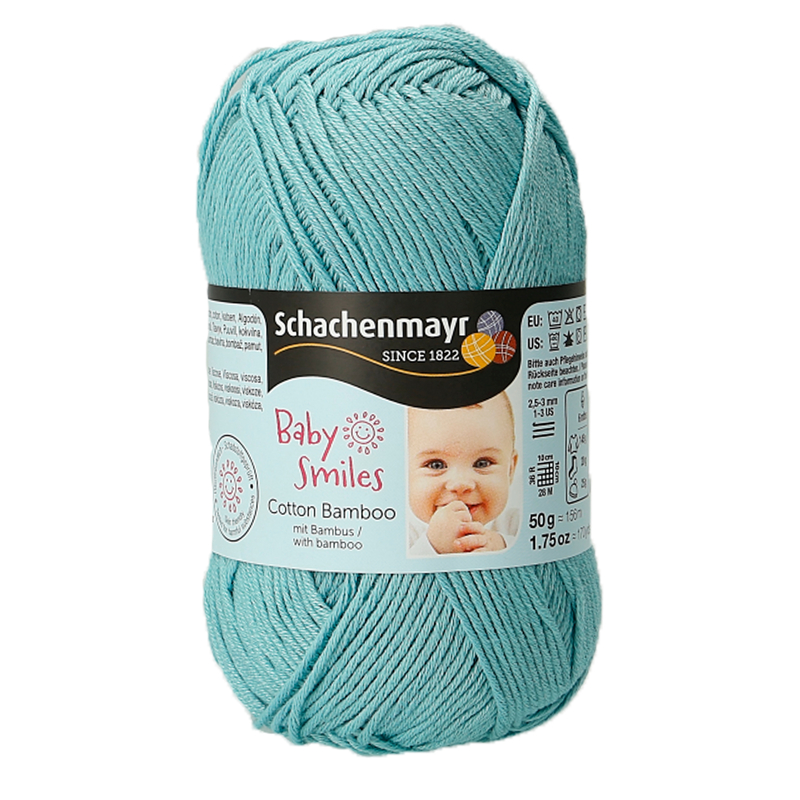 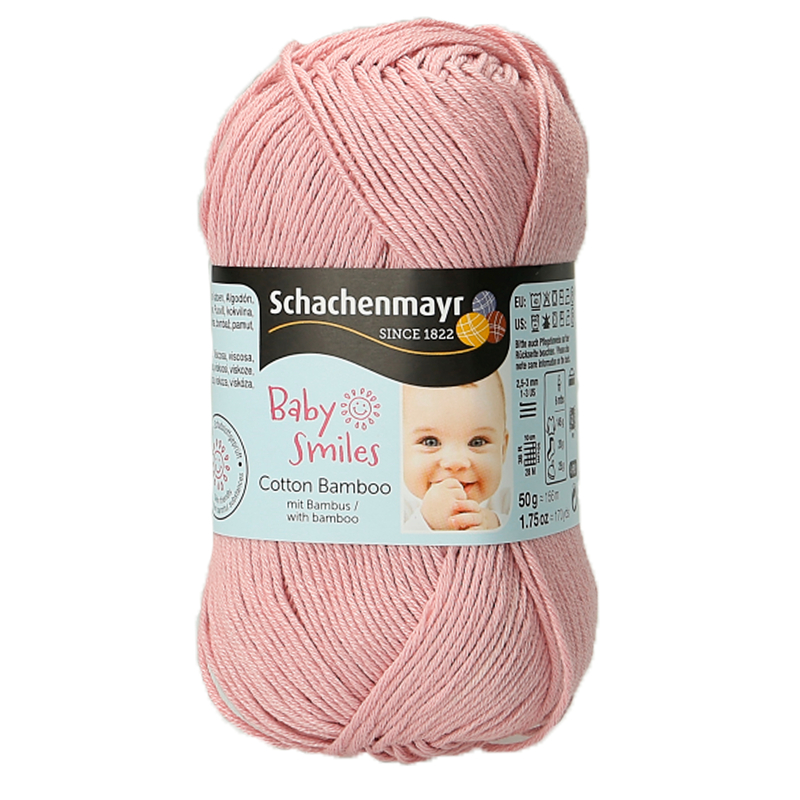 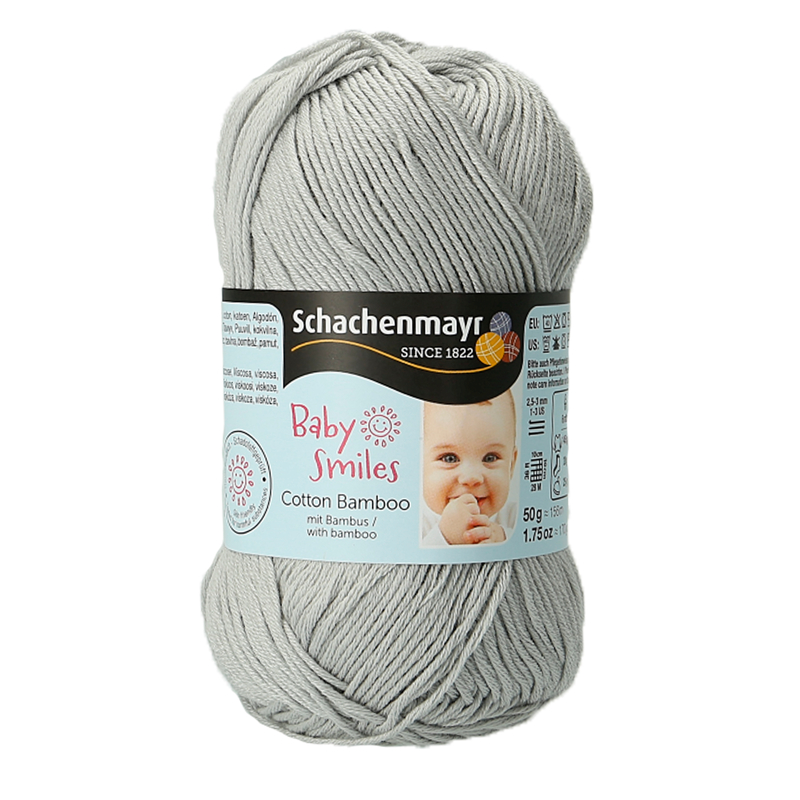 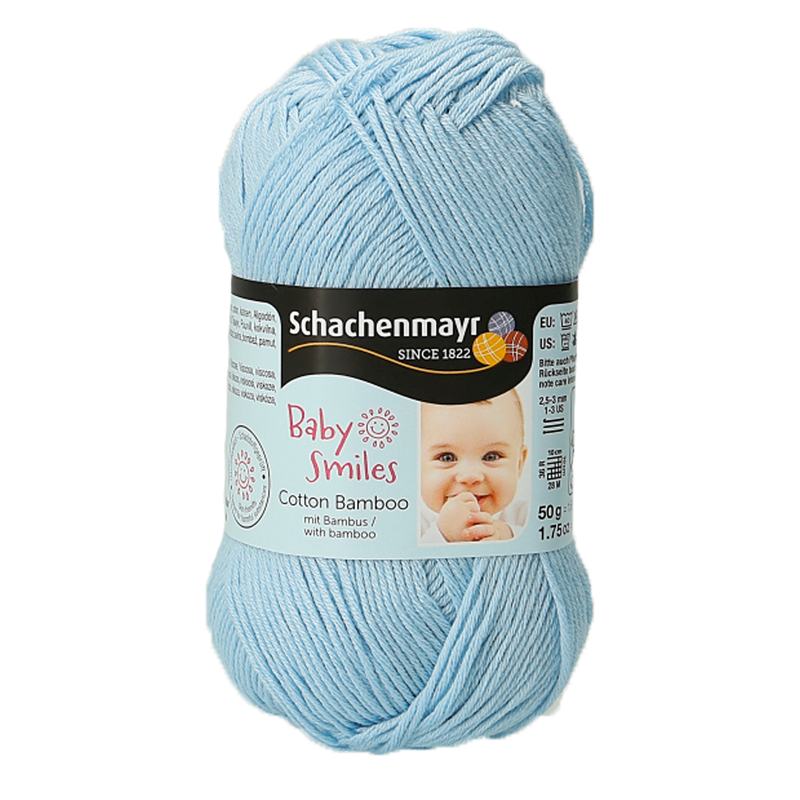 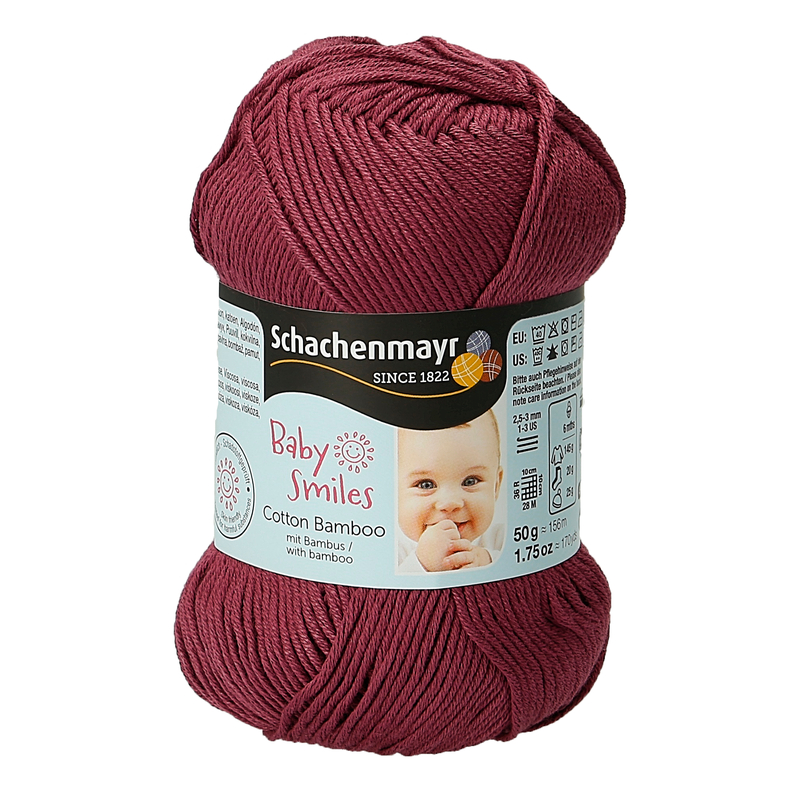 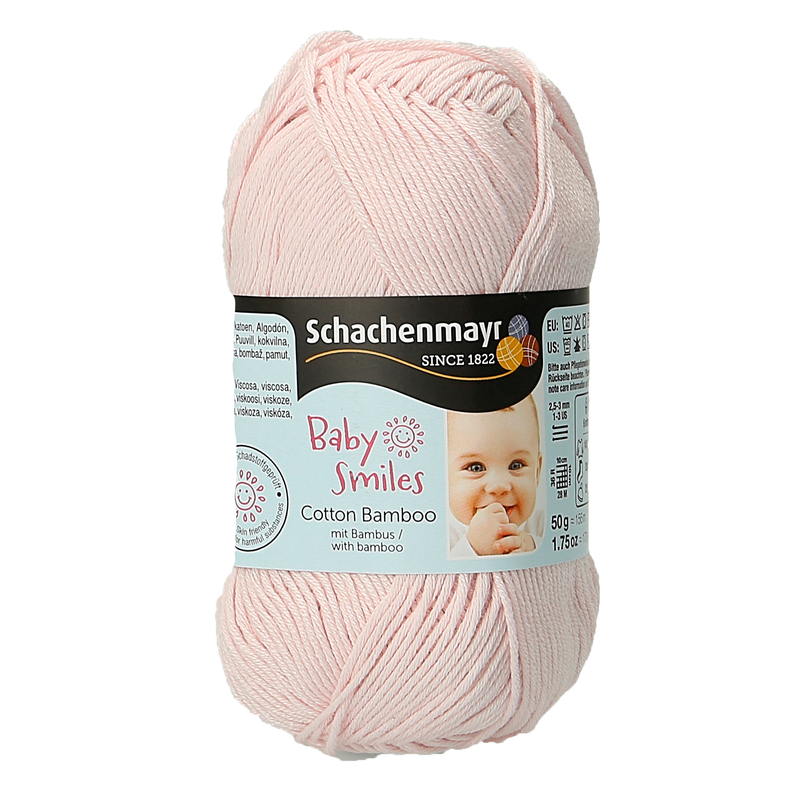 Baby Smiles Cotton Bamboo is a summer blend of cotton and viscose. 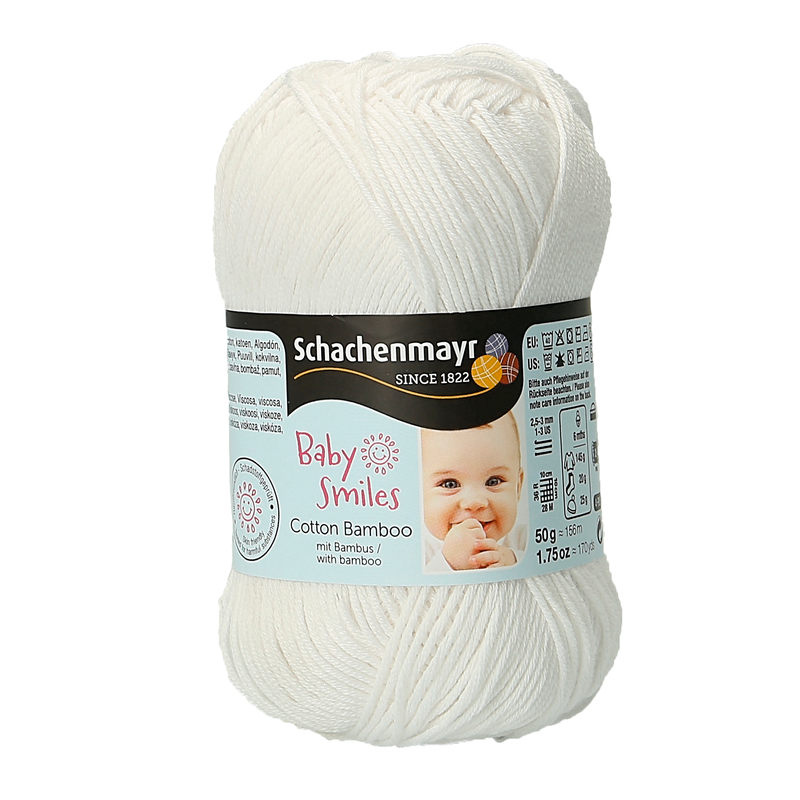 It is very soft, perfect for babies‘ skin. 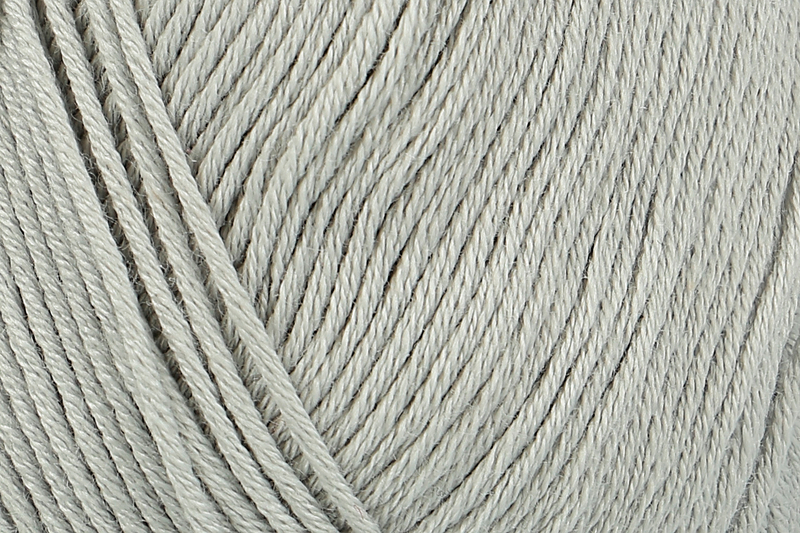 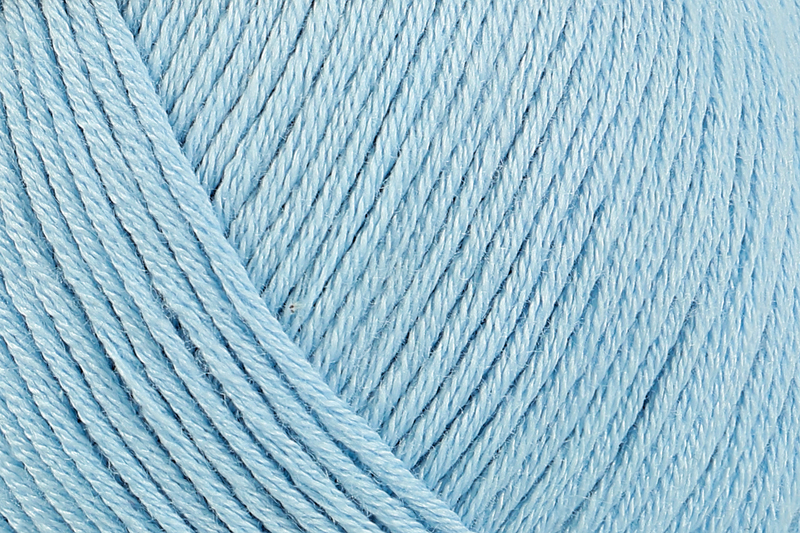 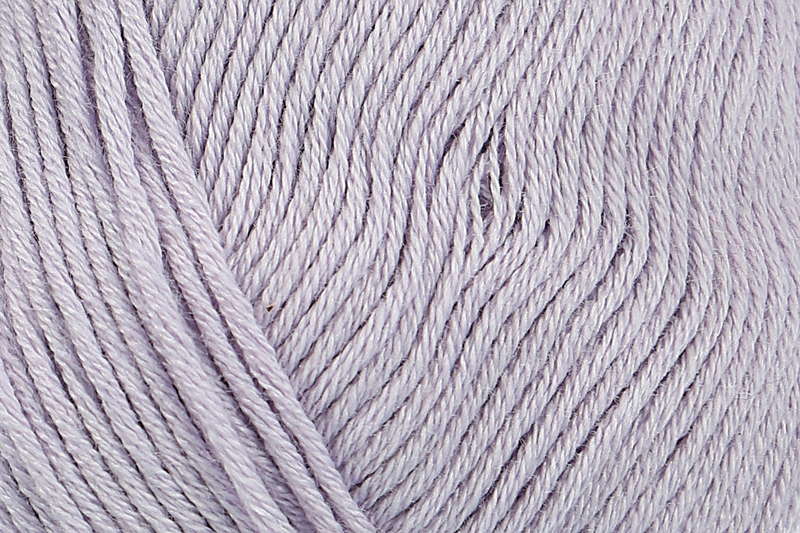 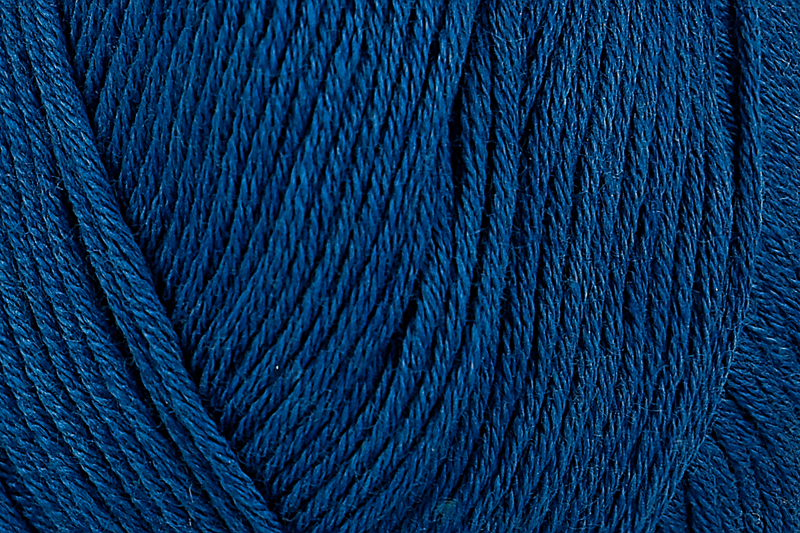 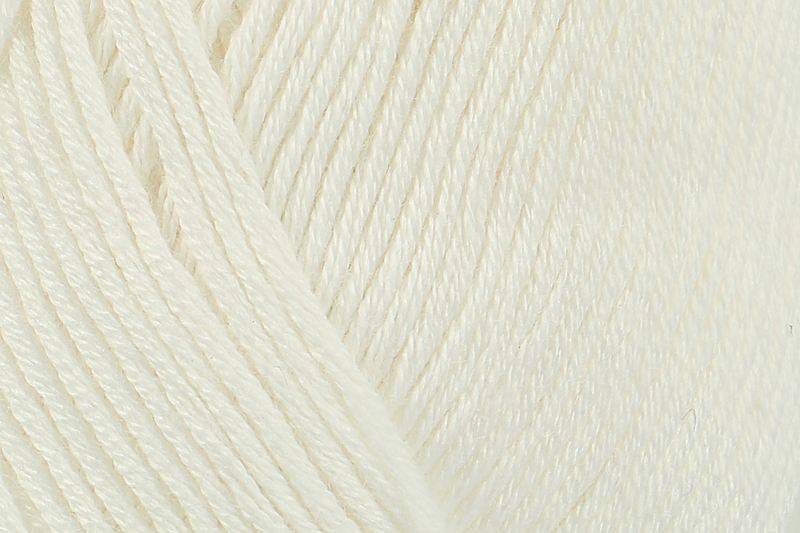 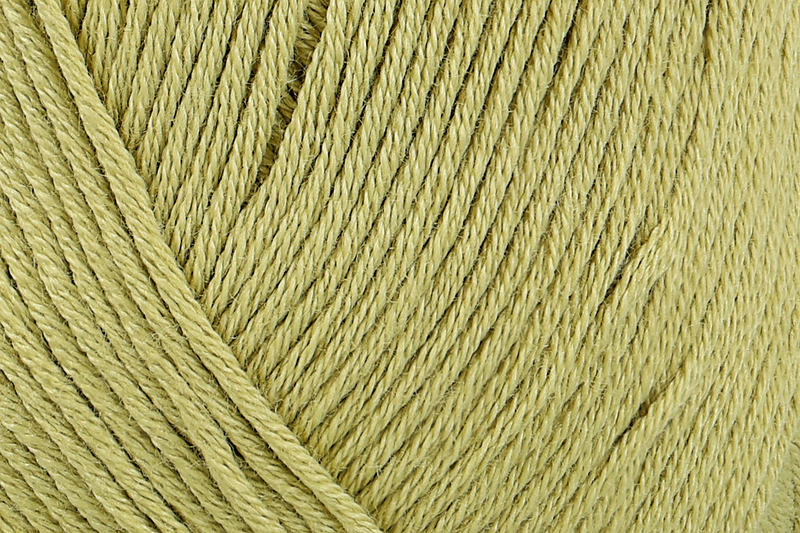 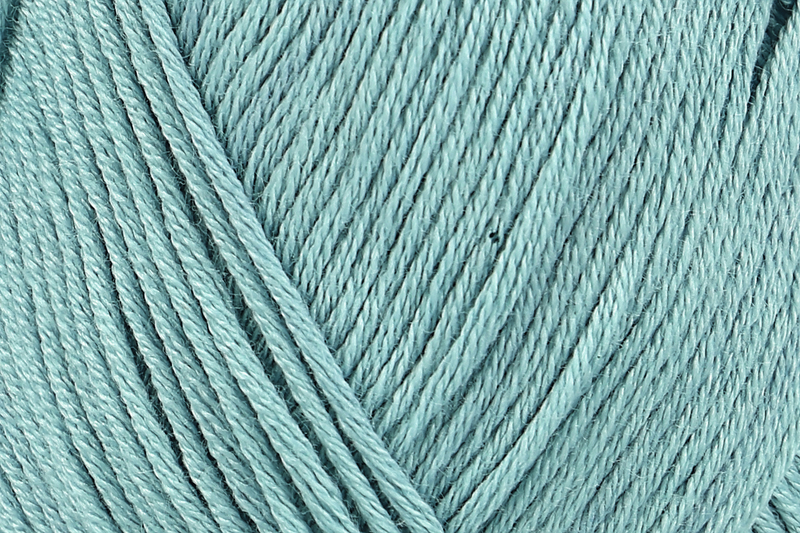 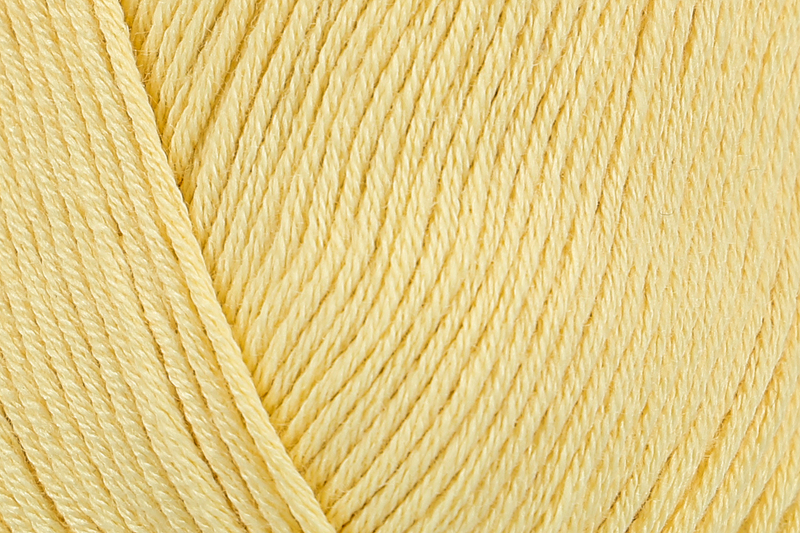 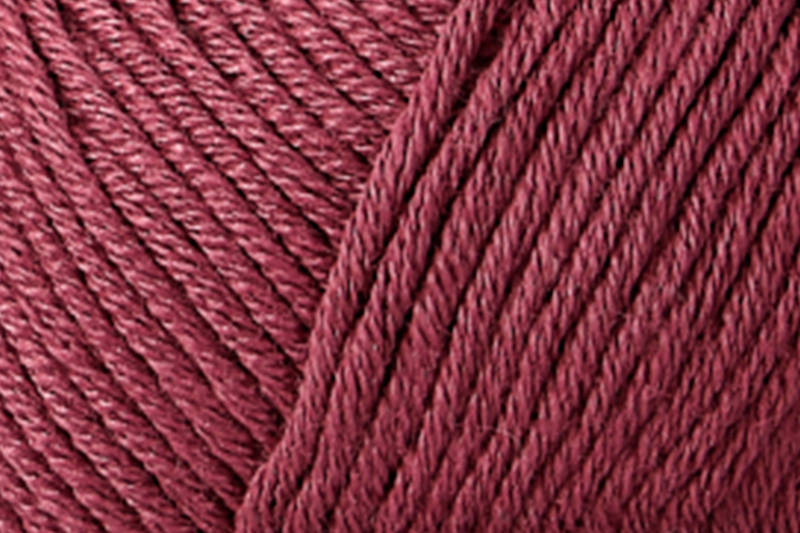 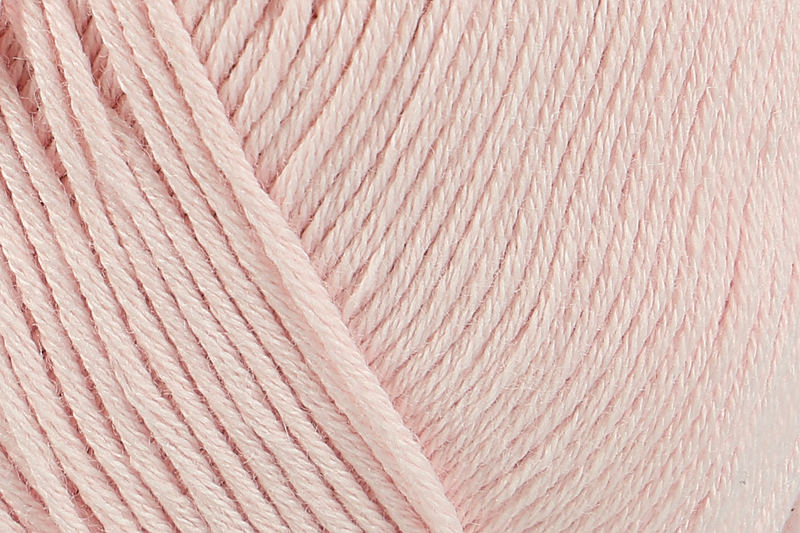 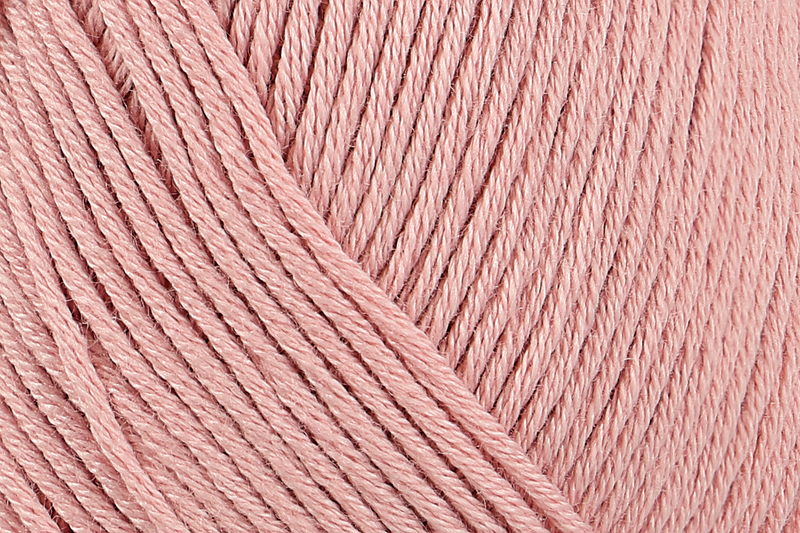 Viscose is giving a subtle shine and a brilliant colour rendering to the yarn. 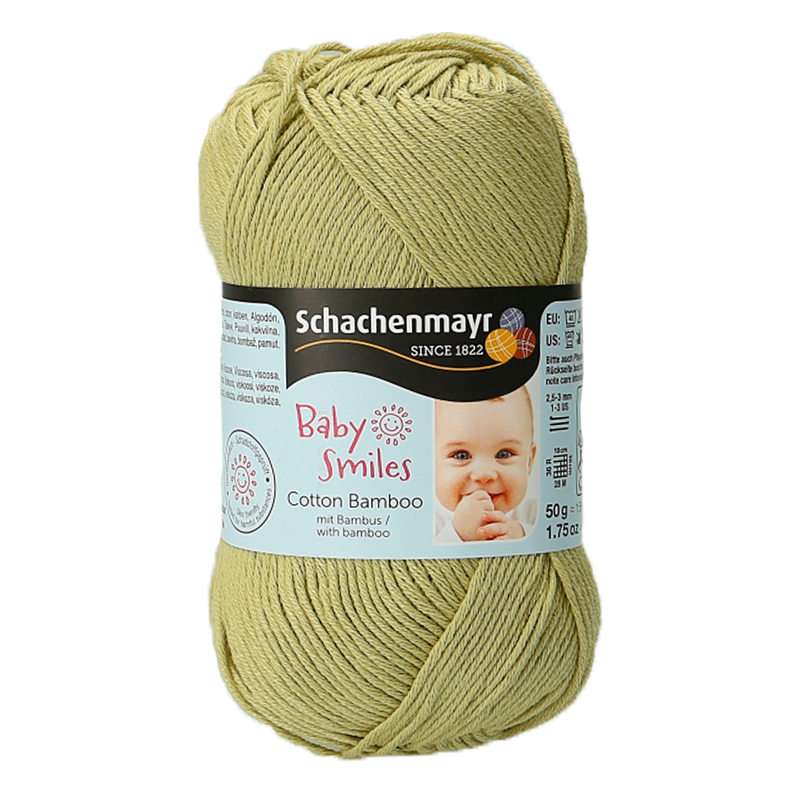 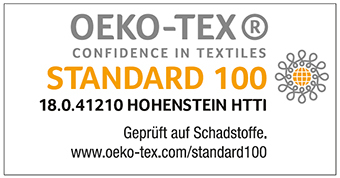 Cotton Bamboo is also standing out due to its cool touch and nice drape of the knit, also it is OEKO-TEX Standard 100 Class 1 certified and extra skin-friendly - typically Baby Smiles.